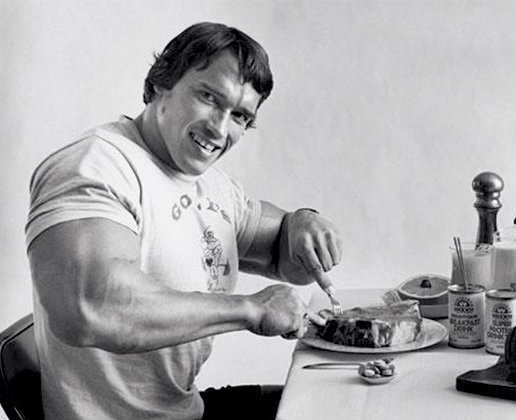 Muscle Building Nutrition: What, When and How Much? 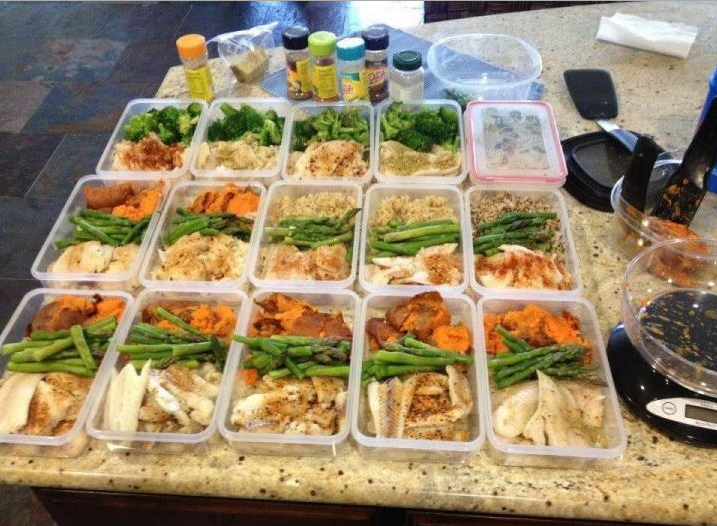 Most people who train for strength and muscle gain, know the nutrition is just as important as the iron. Fueling your body with the right nutrients allows it to rebuild bigger and stronger. When anyone thinks of muscle building nutrition, protein springs to the forefront of their mind. Protein - or more specifically, amino acids, the building blocks that make up proteins - form the new muscle fibers we gain exercising. The most obvious and best sources of protein are meat, fish, eggs, dairy, and nuts, but protein is also found in most other foods in some amount. This should be taken into consideration when calculating the protein content of your meals. Whey protein powder is a great source for pre and post workout, as it is absorbed rapidly. Casein supplements are absorbed much slower and are great for night time, to keep your muscles fuelled while you sleep. With regards to amounts, there are many complex figures and ratios thrown around, but to keep it simple, aim for at least a gram of quality protein per pound of body weight. 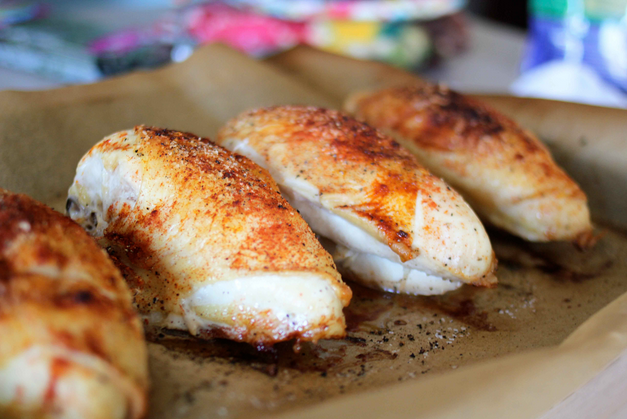 Spread this protein evenly throughout the day for best results. Don’t give into the temptation to eat vast amounts of protein, with the mindset of ‘bigger is better’. Any excess protein will simply be turned to fat by your liver. Huge protein intakes have also been linked to kidney damage. To help prevent muscle fiber breakdown during exercise, take Sheer Strength Labs BCAA’s. This excellent, pure supplement keeps your BCAA (branched-chain amino acid) levels high, meaning your body will have no need to resort to muscle breakdown for energy. It’s complex carbs all the way here. 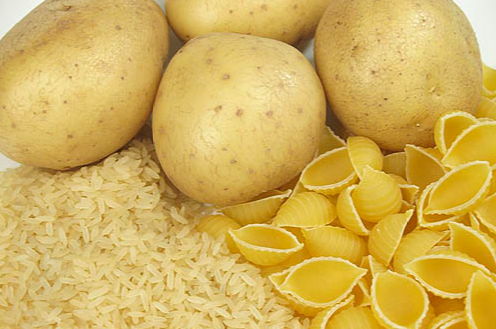 Complex carbs release their energy slower and keep your blood sugar steady. The only time you may need any refined sugars at all is if you find yourself flagging mid-workout when something like an energy gel would help to see you through. This said, don’t be thrown by the labeled sugar content of foods such as fruit and milk. Fruit sugar, fructose, is more complex than simple sugars, such as glucose, and releases its energy at a moderate rate. Lactose, the sugar found in milk is also more complex, and its digestion is slowed by the overall complexity of milk. When you consume a meal, your body does not digest each ingredient individually. Your meal is mixed into one individual mass, or what is known as a bolus, in the stomach, and is processed by the body as an average of its constituents. So, the fat content of milk slows the digestion of the lactose and other nutrients. [caption id="attachment_4458" align="alignleft" width="400"] Nik Taylor @ Flickr[/caption] Potatoes are an old bodybuilding favourite. They are full of slow release starch, and plenty of vitamins, such as vitamin C. When eating grain, always aim for whole grain varieties, such as brown rice, or whole wheat pasta. Whole grain foods contain all of the components of a kernel of grain. This means you get a slower digesting carbohydrate, packed with fiber and other important nutrients. Whole grain foods are also excellent for heart health. If you have oatmeal for breakfast, use whole oats, rather than processed varieties. In recent years, carbohydrate consumption has been found to be more important than protein immediately post-workout. During the fabled 45 minute window following anaerobic exercise, your muscles scream to absorb carbs storing them as glycogen. Rapidly absorbing carbs, such as maltodextrin and waxy maize starch are a great addition to your post-workout shake. These carbs are soaked up by your depleted muscles, ensuring a good supply of energy for your next bout. So, how much? Another simple ratio is to eat two grams of carbs per pound of body weight. This should be front loaded for best results. Breakfast and lunch should be carbohydrate-rich, before tapering off as the day continues, with an exception for post-workout. Fat is the most misunderstood of the macronutrients. It is essential to remember that eating fat does not necessarily make you fat. Your body easily turns any excess into body fat, whether it be fat, carbs, or protein. With this in mind, there are ‘good’ fats and ‘bad’ fats. Good fats actually reinforce anabolism, as well as lowering levels of cholesterol and other harmful fats. 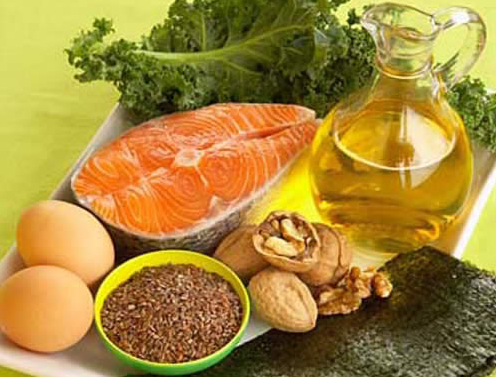 A diet rich in good fats has also been shown to elevate natural testosterone levels. [caption id="attachment_4459" align="alignright" width="400"] fitstuff.com.au[/caption] So, where can you find these ‘good’ fats? Oily fish, such as salmon and mackerel are an excellent source of health-promoting fats like omega 3. Nuts and seeds are packed with unsaturated, healthy fats. Healthy oils, such as olive oil, are a great source of disease preventing, blood cleansing fat. Avocados are extremely rich in monounsaturated fat, which helps to drastically lower cholesterol levels. Fat also contains more than double the amount of energy per gram than either protein or carbohydrate, helping to bulk up your daily calorie intake. Aim for around half a gram of good fat per pound of body weight, and space this evenly throughout your day. It is a good idea to avoid high fat foods immediately post-workout, as the fat slows the absorption of protein and carbs from the gut. To accentuate the testosterone increasing effect of a diet rich in good fats, you should take a good testosterone boosting supplement. Sheer Strength Labs Sheer Alpha Testosterone Booster is packed with potent, natural ingredients that stimulate your body increasing its production of testosterone, with no nasty side effects. [caption id="attachment_4460" align="alignleft" width="400"] musclecoach.com.au[/caption] Let’s put all of these macronutrients together. Carbs and protein contain 4 calories per gram, whereas fats contain 9 calories. So, our hypothetical 220-pound man would require 220g of protein, 440g of mostly complex carbs, and 110g of good fats per day. Adding all of those calories together gives us 3630 calories, which is extremely close to the value calculated above. Remaining properly hydrated is essential to any effective, muscle building diet. Always have water with you, especially during training. Proper hydration allows your body to function at its peak potential. Food and its associated nutrients will be digested and absorbed more efficiently, and your muscles will operate to their full capacity. If you live, work, or train in a hot, sweaty environment, adding electrolyte supplements is highly recommended. Even just a slight electrolyte imbalance can massively lower fitness and strength levels. In terms of vitamins, you should be able to obtain all that you need from a diet rich in whole foods, including fresh fruit and vegetables. However, supplemental vitamin C helps with recovery and is water soluble, so it won’t build up harmful levels within the body. A top quality sports supplement regime can help you get the most from your diet and hard training. Sheer Strength Labs has a great range of potent and pure supplements, designed to help you reach your full potential. Adding our nitric oxide booster to your pre-workout nutrition gives you ridiculous pumps in the gym and helps flood your muscles with fuelling nutrients.